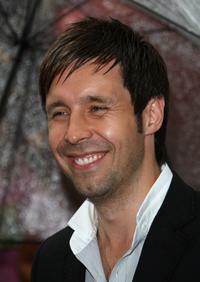 Paddy Considine at the N.Y. premiere of "Cinderella Man." Paddy Considine and Matt Damon in "The Bourne Ultimatum." Paddy Considine in "The Bourne Ultimatum." 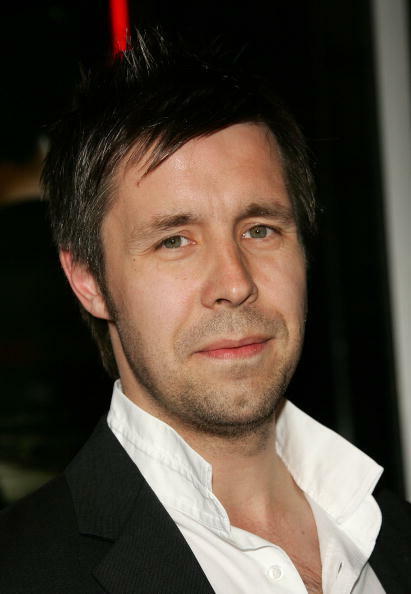 Director Paddy Considine on the set of "Tyrannosaur." 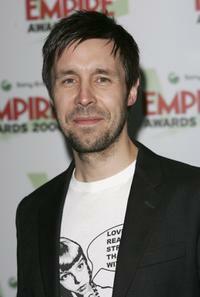 Paddy Considine at the Sony Ericsson Empire Film Awards 2006. 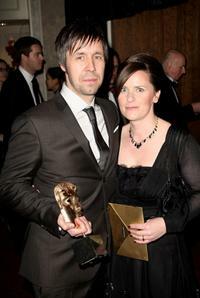 Paddy Considine and Guest at the after party of Orange British Academy Film Awards (BAFTAs). Paddy Considine at the gala screening of "In America" during the 27th Annual Toronto International Film Festival. Thandie Newton and Paddy Considine at the Sony Ericsson Empire Film Awards 2006. Connie Nielson and Paddy Considine at the Sony Ericsson Empire Film Awards 2005. 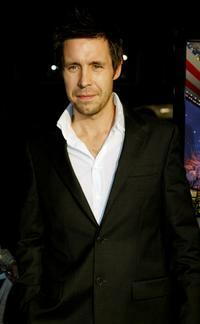 Paddy Considine at the premiere of "In America." 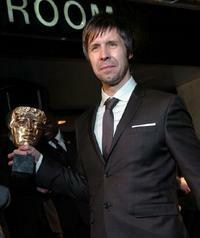 Paddy Considine at the Orange British Academy Film Awards. 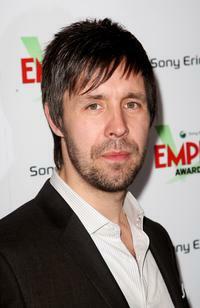 Paddy Considine at the Sony Ericsson Empire Awards 2008. 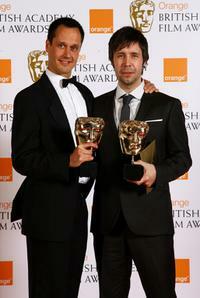 Diarmid Scrimshaw and Paddy Considine at the Orange British Academy Film Awards. 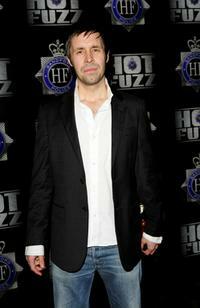 Paddy Considine at the world premiere of "Hot Fuzz." 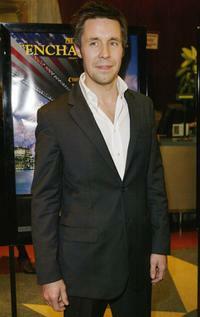 Paddy Considine at the premiere of "The Bourne Ultimatum."